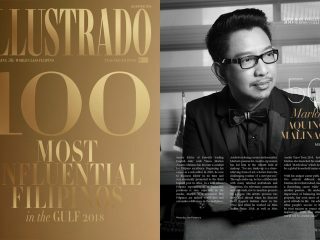 “True to my birth name, I’ve always been a dreamer. 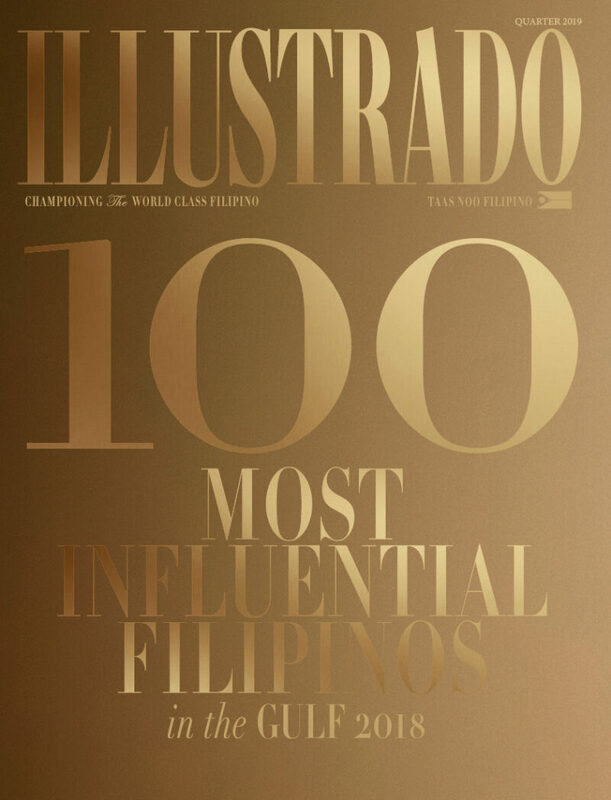 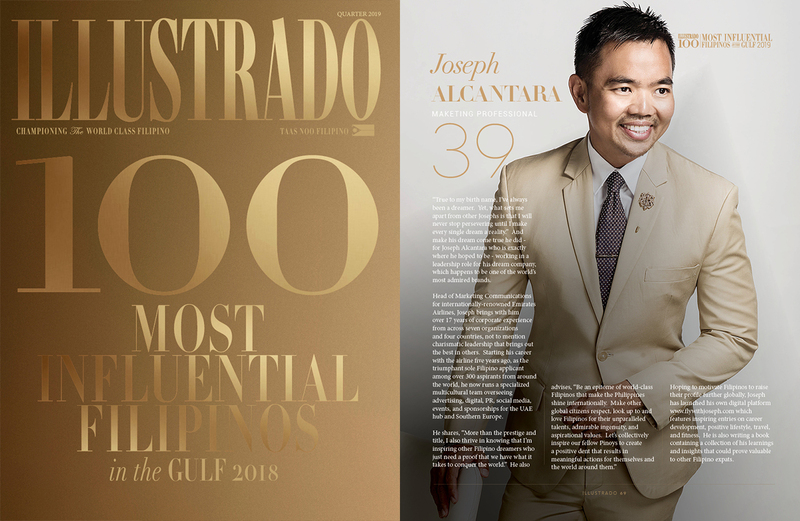 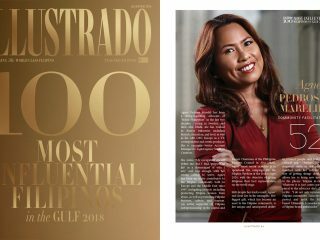 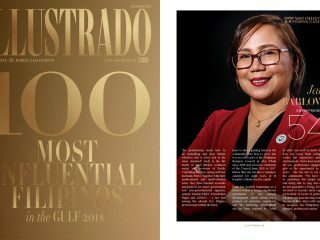 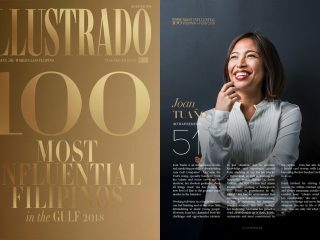 Yet, what sets me apart from other Josephs is that I will never stop persevering until I make every single dream a reality.” And make his dream come true he did – for Joseph Alcantara who is exactly where he hoped to be – working in a leadership role for his dream company, which happens to be one of the world’s most admired brands. 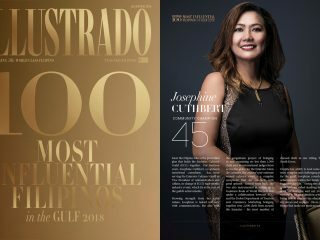 Head of Marketing Communications for internationally-renowned Emirates Airlines, Joseph brings with him over 17 years of corporate experience from across seven organizations and four countries, not to mention charismatic leadership that brings out the best in others. 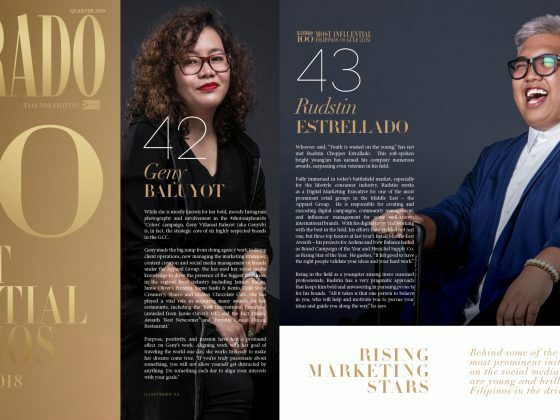 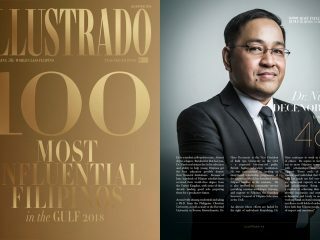 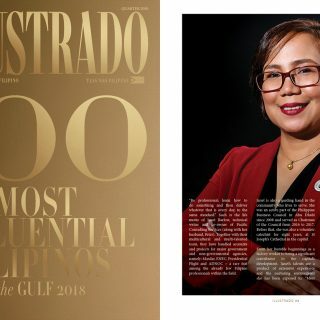 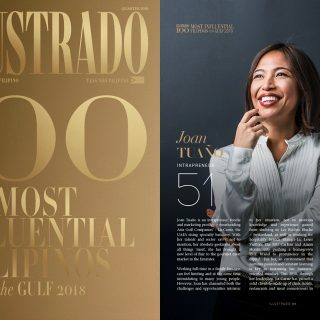 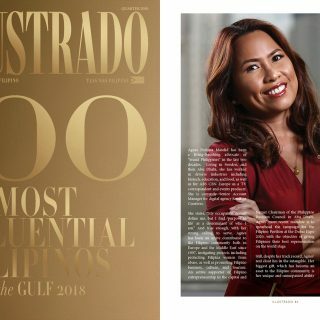 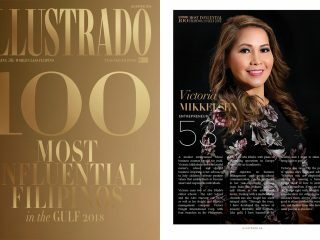 Starting his career with the airline five years ago, as the triumphant sole Filipino applicant among over 300 aspirants from around the world, he now runs a specialized multicultural team overseeing advertising, digital, PR, social media, events, and sponsorships for the UAE hub and Southern Europe. 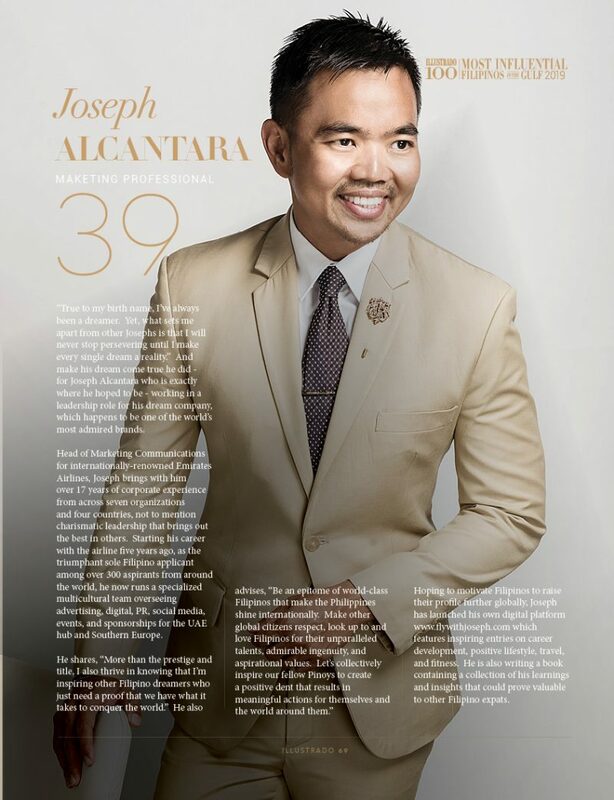 Hoping to motivate Filipinos to raise their profile further globally, Joseph has launched his own digital platform www.flywithjoseph.com which features inspiring entries on career development, positive lifestyle, travel, and fitness. 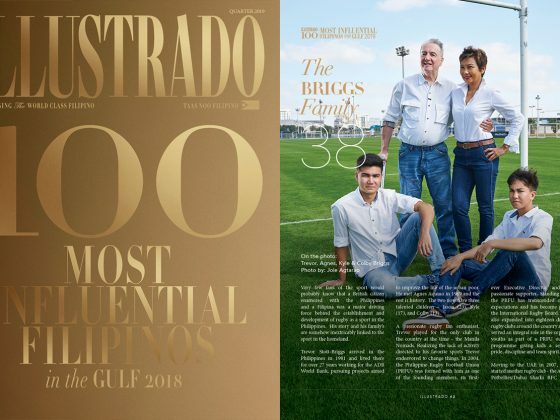 He is also writing a book containing a collection of his learnings and insights that could prove valuable to other Filipino expats.